The leaders of the National Democratic Party (NDP), Hon. 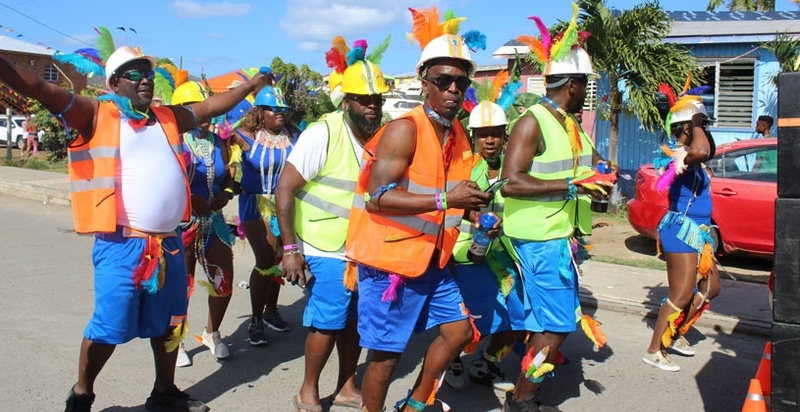 Myron Walwyn and the Virgin Islands Party (VIP), Hon. 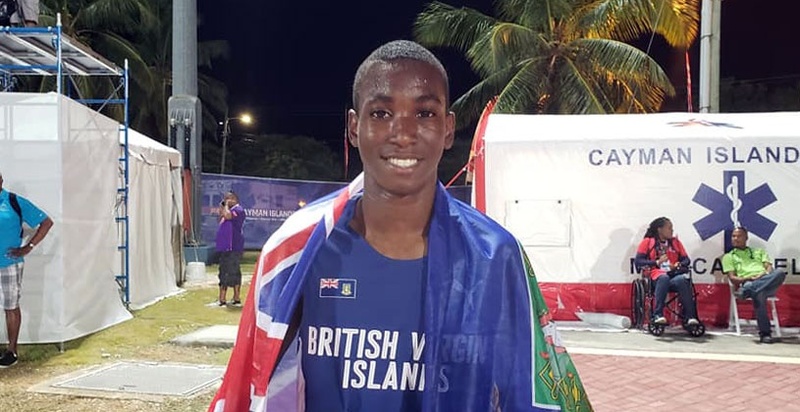 Andrew Fahie, will be taking their war of words to a debate stage in just under two weeks, as they participate in a panel debate, led by the leaders. The debate is scheduled for February 21, the day of advance polling, at the H. Lavity Stoutt Community College’s (HLSCC) auditorium from 6:30 p.m. Thus far, only those two parties have confirmed their participation, while the Julian Fraser-led Progressives United (PU) has declined. The debate will see each party’s Chairman accompanied by two other candidates from their party. Mr. Freeman said that the debate committee consists of persons from across the BVI, who all have different affiliations. “We mixed it so we could have it as transparent as possible. We support different parties’ philosophies,” he shared. Hon. Walwyn previously issued a challenge to Hon. 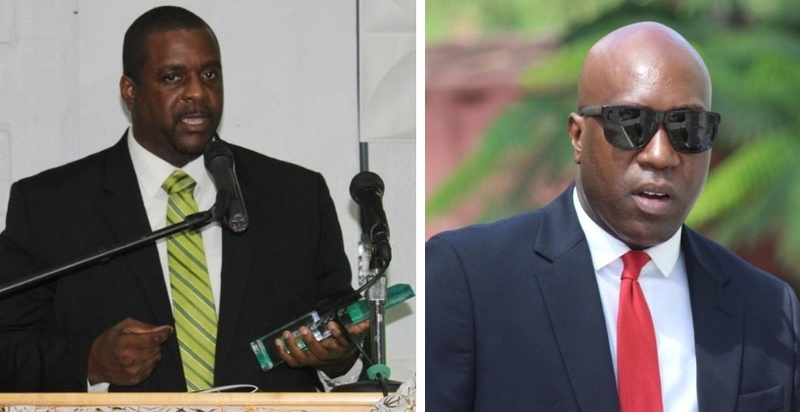 Fahie for a one-on-one debate, but he was ignored by Hon. 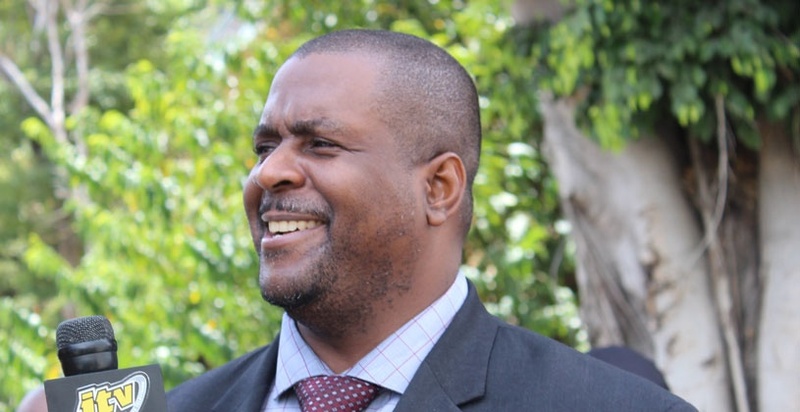 Fahie, who had maintained that a debate between the leaders should only come after debates were executed among all district candidates. 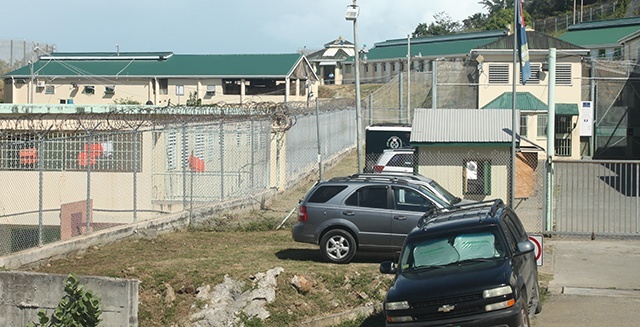 The VIP Chairman pointed to the last planned debate in District Three among the district candidates, when the NDP’s candidate had refused to participate. “I think the NDP has shunned the debates from the districts because they don’t think it would be in their best interest,” he stated. He said his party is yet to decide who would be accompanying him on stage. VIP Dnt hv much of a choice as only sharie and sowande capable, PU aint have much either, PVIM worse, NDP has many options to choose 2...marlon, sandy, henry, aaron so choose 2 lets go.